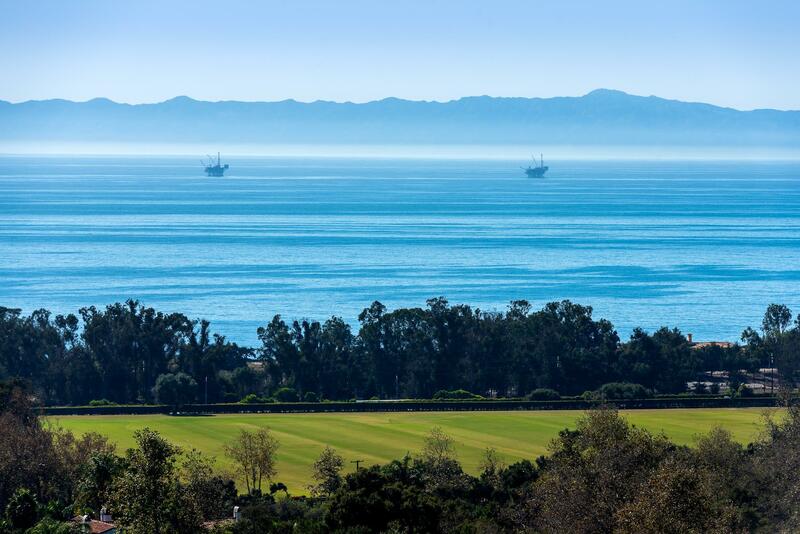 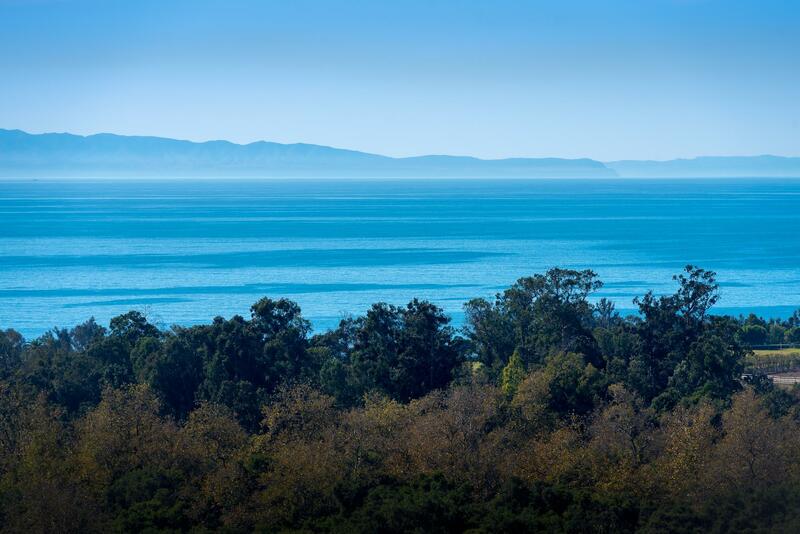 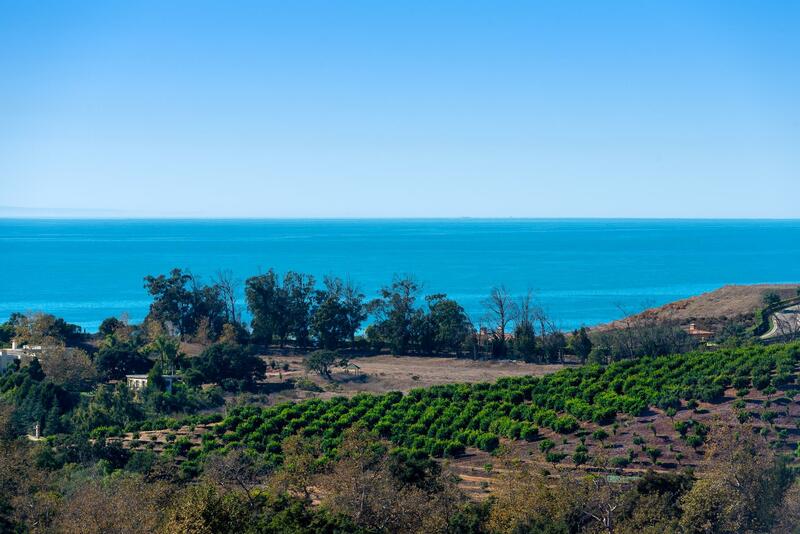 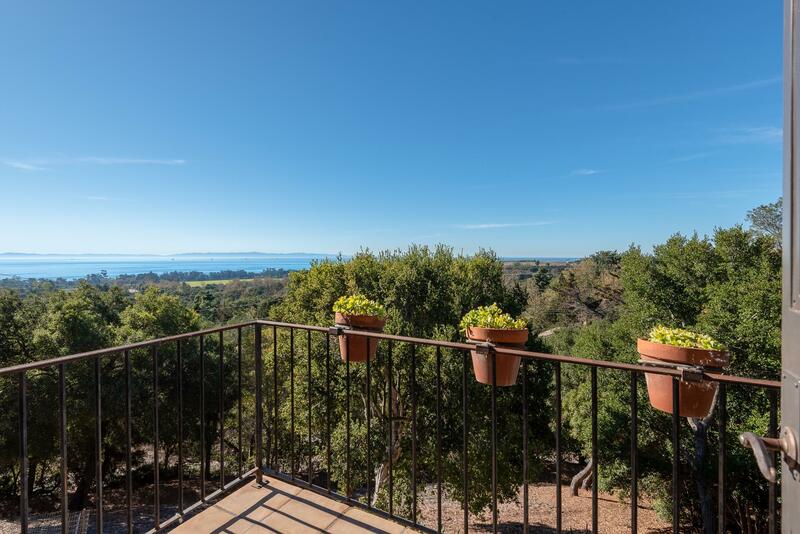 Nestled among the avocado orchards in the Carpinteria foothills, this custom built home has endless ocean vistas and glimpses of the mountains. 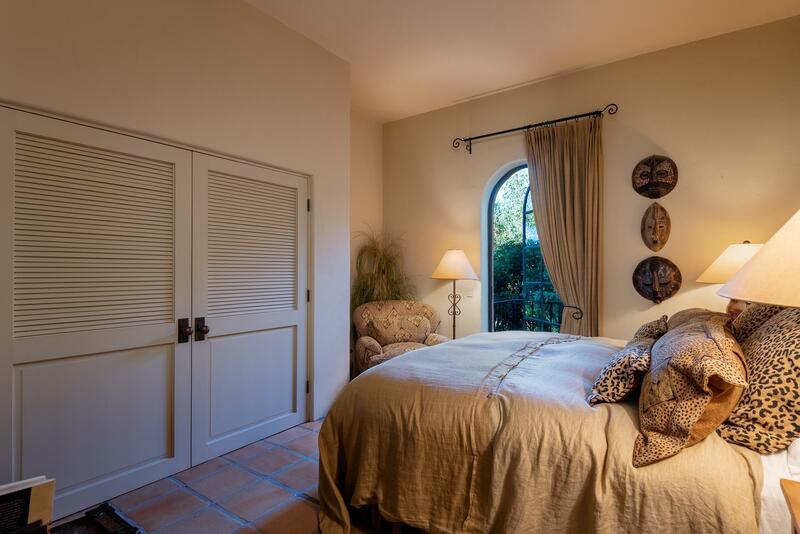 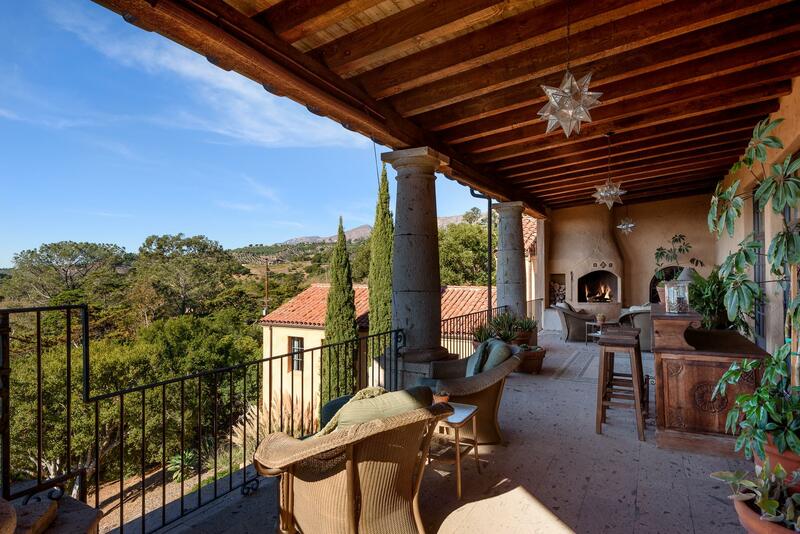 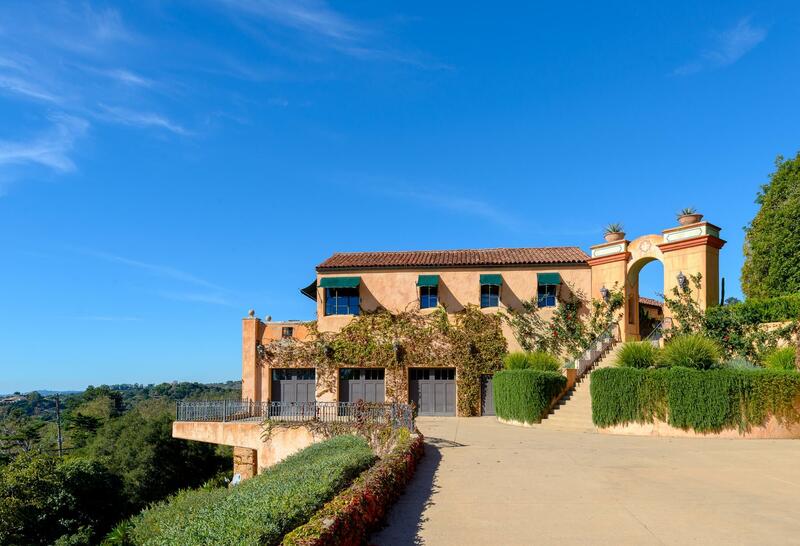 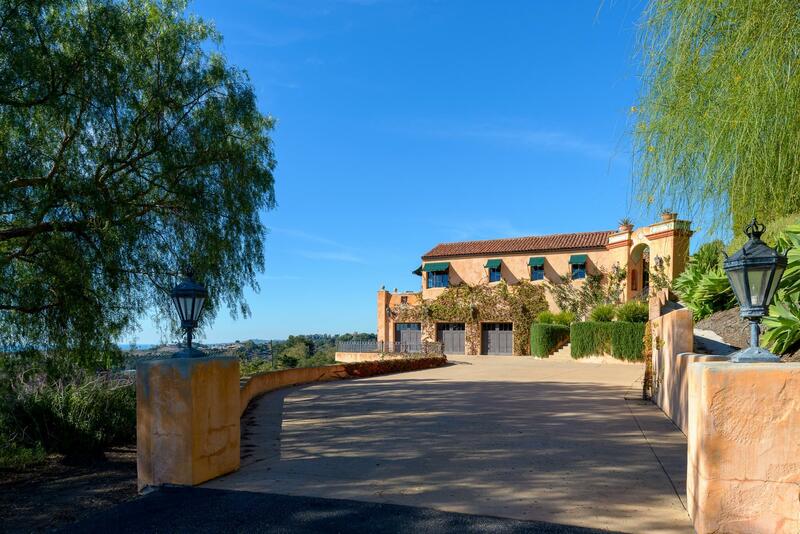 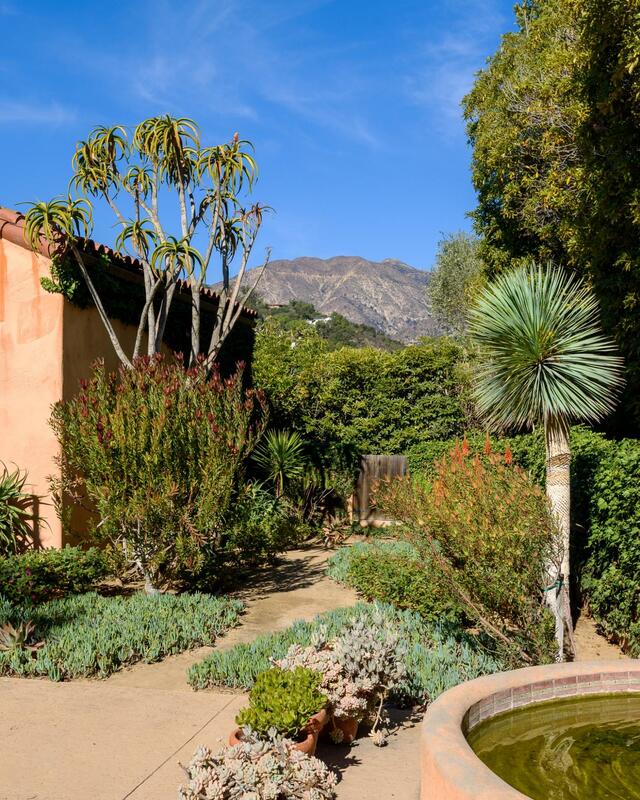 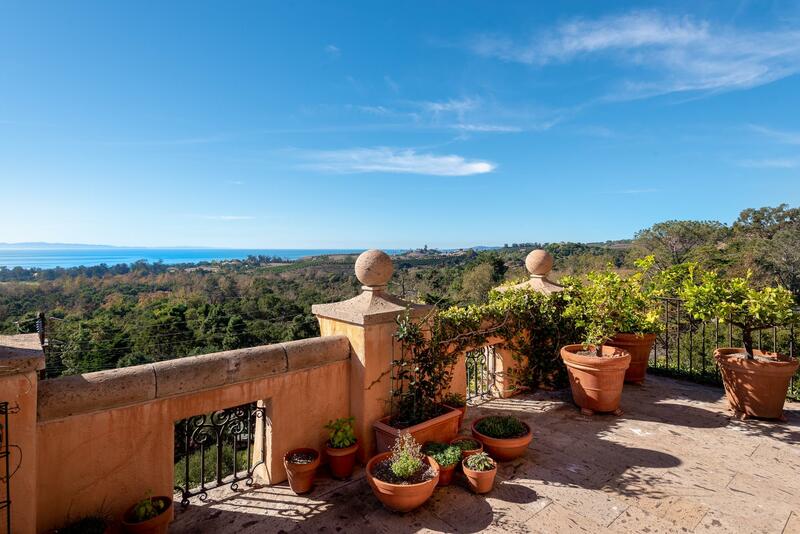 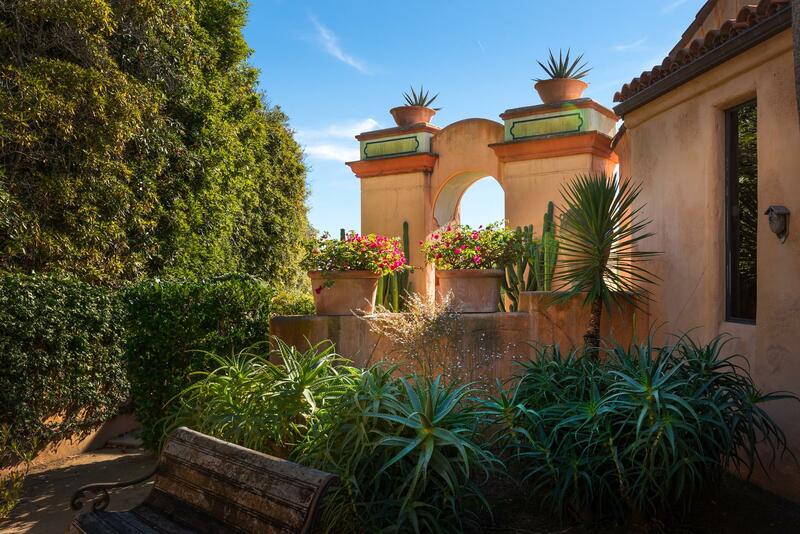 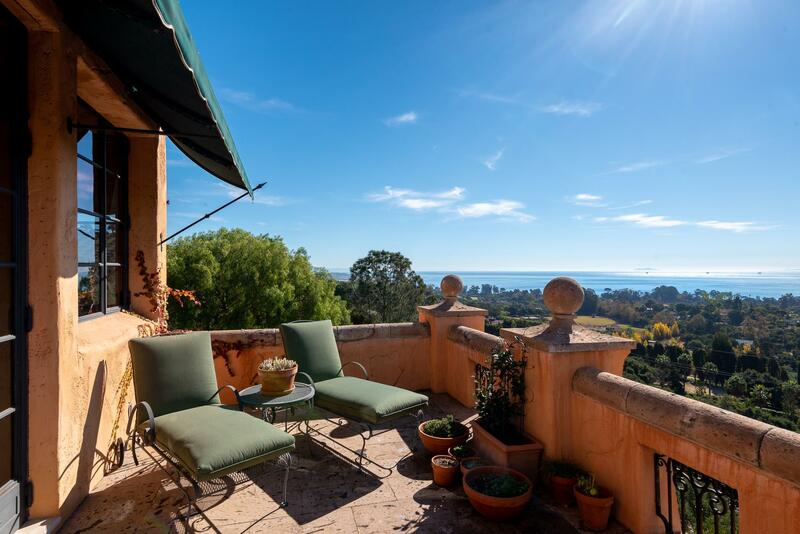 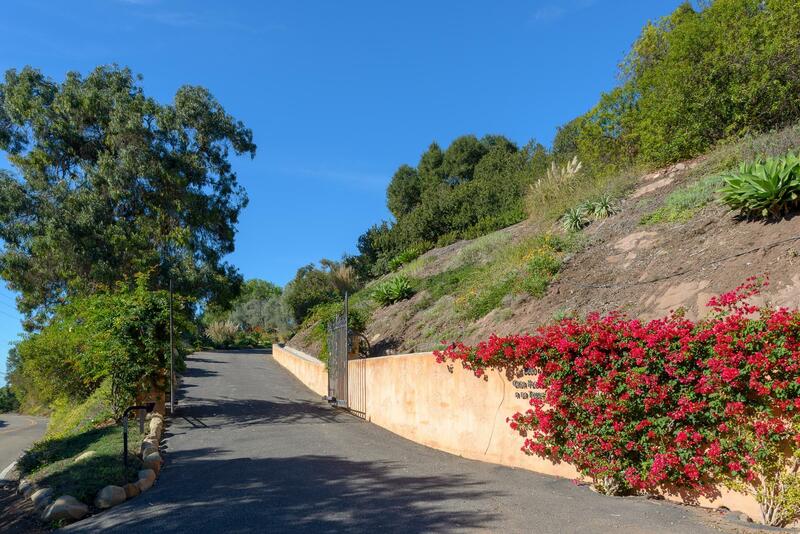 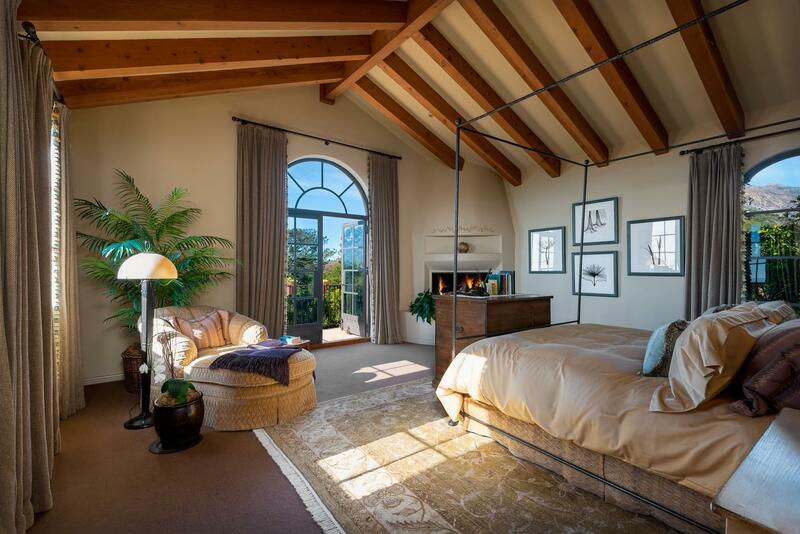 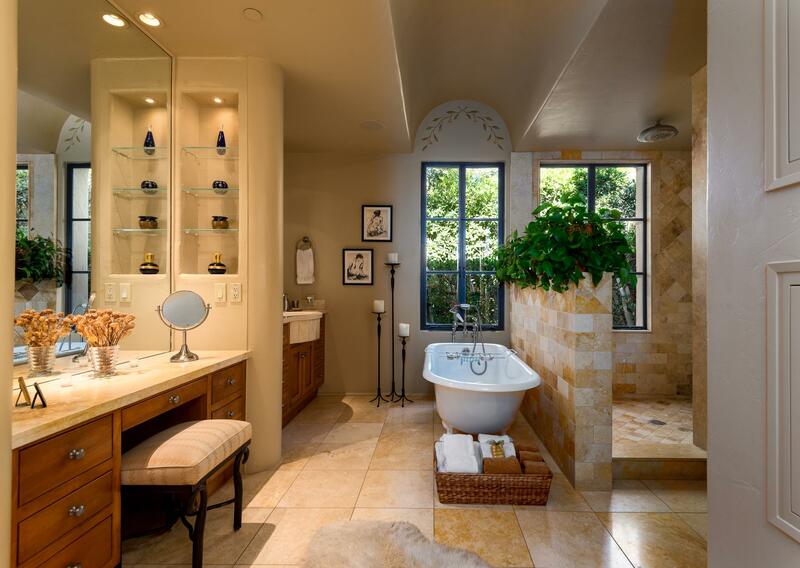 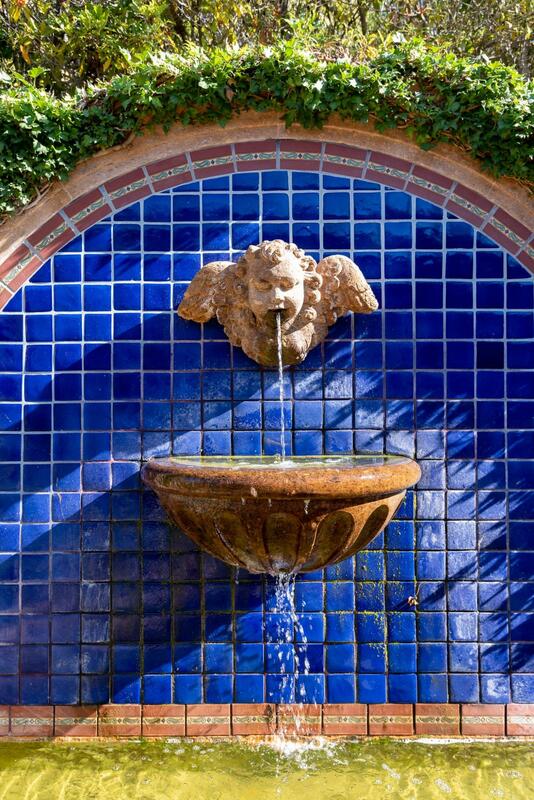 This gated estate is private and conveniently located on the Montecito/Carpinteria border, close to the Santa Barbara Polo and Racquet Club, with nearby hiking, biking and riding trails. 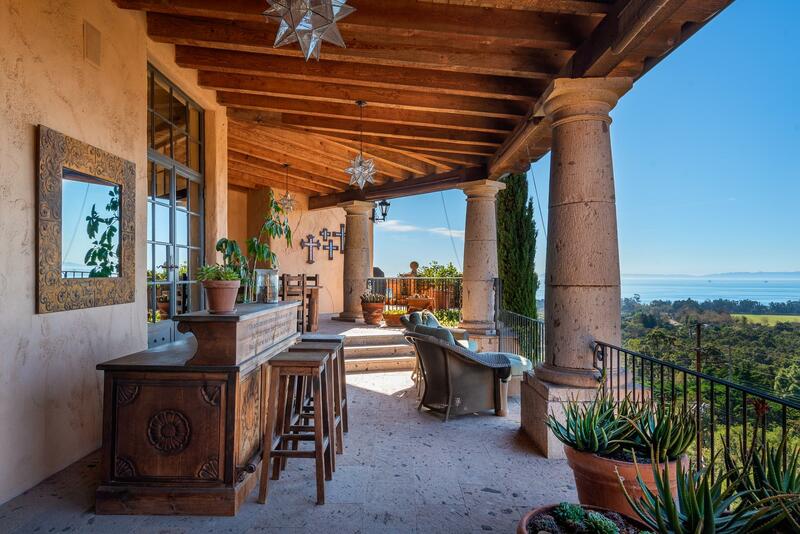 The outdoor covered veranda offers al fresco dining, fireside gatherings and sunset cocktail viewing. 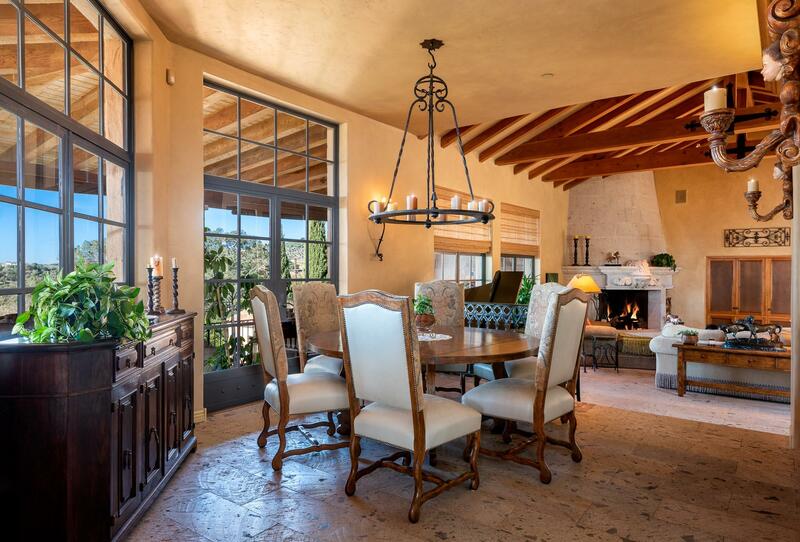 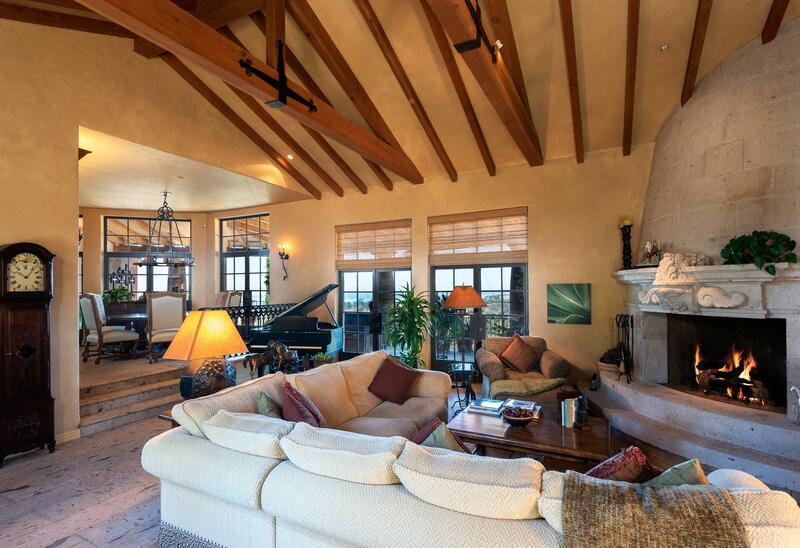 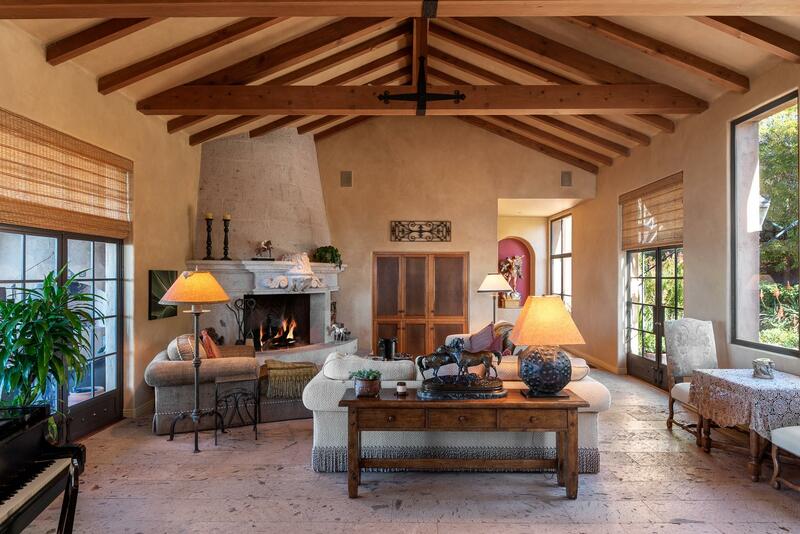 Vaulted ceilings and amazing volume in the great room, yet intimate cozy spaces to entertain. 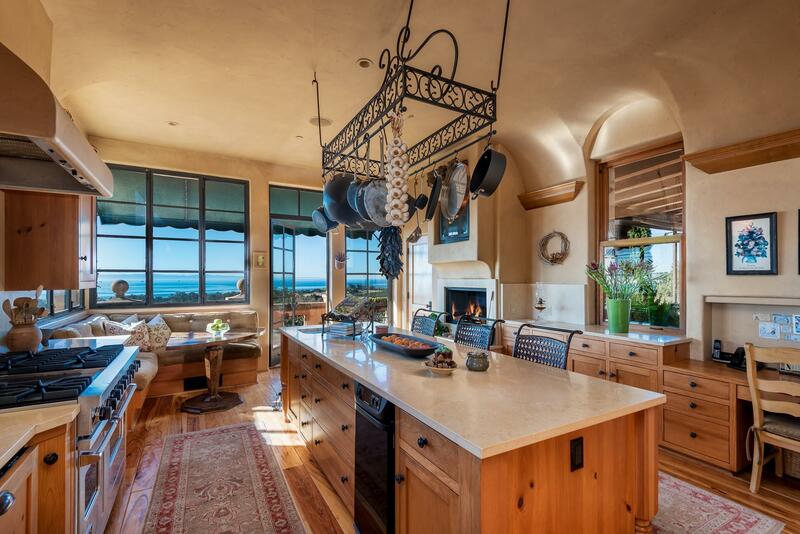 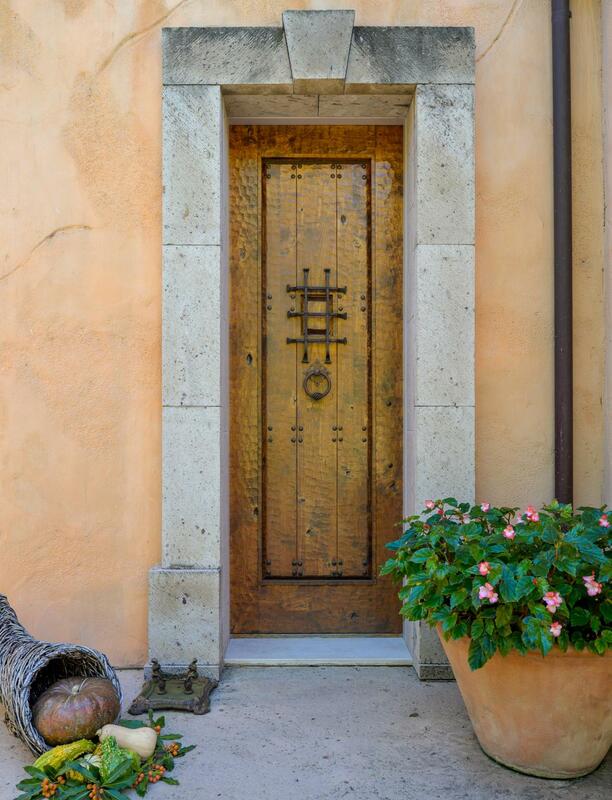 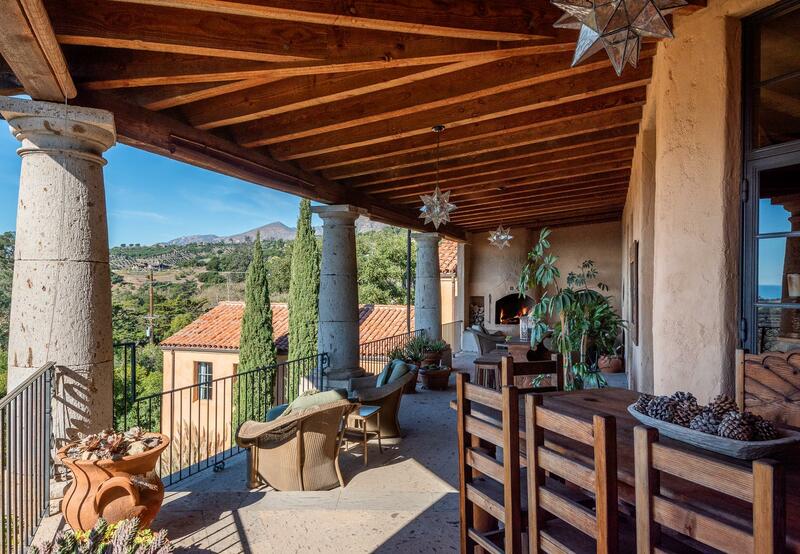 Incredible architectural details include iron windows and doors, artistic tile work and both stone and distressed hickory wood floors.The home feels ''Under the Tuscan Sun'' with a wonderful romantic soul.